All companies are in need of a balanced growth. 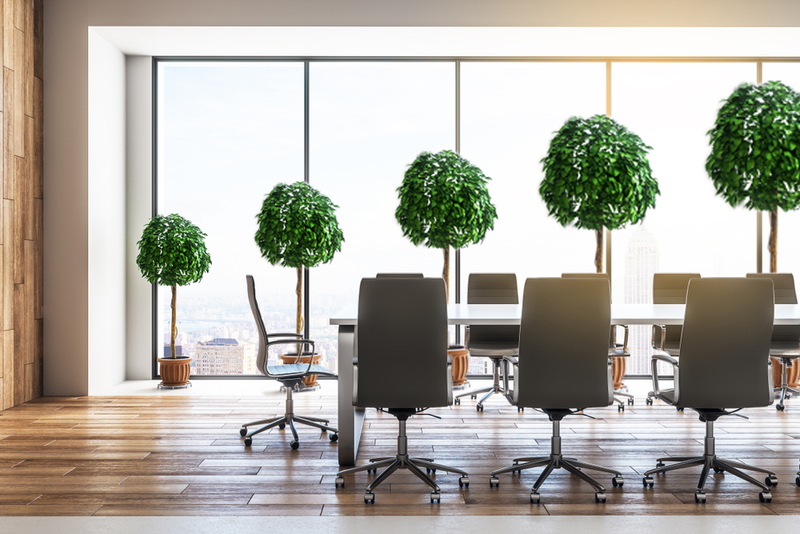 The Company Gardeners can provide you with a senior advisor who has the expertise and experience to create a balanced growth for your business. Is your company about to undergo change? The Company Gardeners provide change management with years of experience from many fields. Our consultants work with effective and well tested solutions for successful change management work. The Company Gardeners provide successful, experienced and effective interim management consultants. We have worked with interim management for years and have a large client portfolio within this area. Does your company have needs besides these areas? Don’t worry. We provide tailored solutions depending on your requirements. Contact us and we will work out a solution that fit your needs. Interim management for leading positions, such as e.g. With whom do we do it? Strategic as well as operative assignments at one of Europe’s leading suppliers of Supply Chain IT. Our role at the customer has varied from develop a strategic framework for an IT-strategy as well as acted as interim CIO for the company group. Several strategic as well as operative assignments at one of the largest transportation companies in Sweden. Our tasks at the client has included e.g. Interim Management roles on C-level in Sales, Marketing and Customer support, Project management of launching new vital products, Reorganization on company group level and Senior advisor for business development strategies. Would you like us to do it? For me, as the CEO and main owner for the real estate agency Landgren, The Company Gardeners has given me a valuable and almost necessary mentorship. It has developed me, the company as well as the employees. Structure and focus will not happen by itself! I am glad that The Company Gardeners put the “crash ramparts” on our autostrada. We are still driving fast but much more straight ahead.